So the idea of a small computer in your living room, bedroom, or kitchen appeals to you. You like the idea of a computer that consumes very little power, makes almost no noise, and yet still allows you to do you daily tasks. You are concerned that the this little PC may not have the power to watch movies or do everything that your desktop or laptop can do. Well the short answer is you are right AND you are wrong. 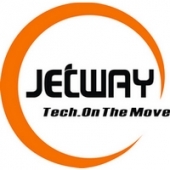 Today we are going to take a look at the Jetway Mini-Top Nettop PC which is an Intel Atom based machine which utilizes nVidia’s next gen ION2 chip. The ION2 is supposed to give them graphics subsystem enough of a kick in the pants to allow you to watch movies and do some very basic 3D tasks. 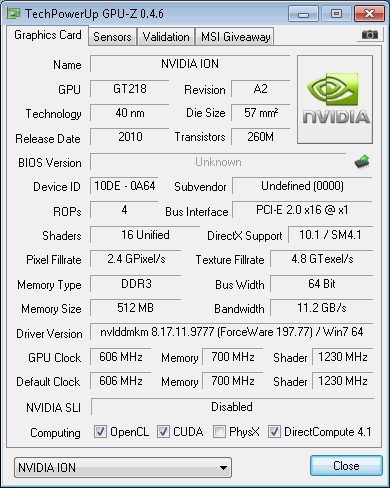 Something most integrated Intel graphic chipsets can’t do. It is supposed to accomplish this while at the same time not consuming a lot of power and having a small thermal footprint. 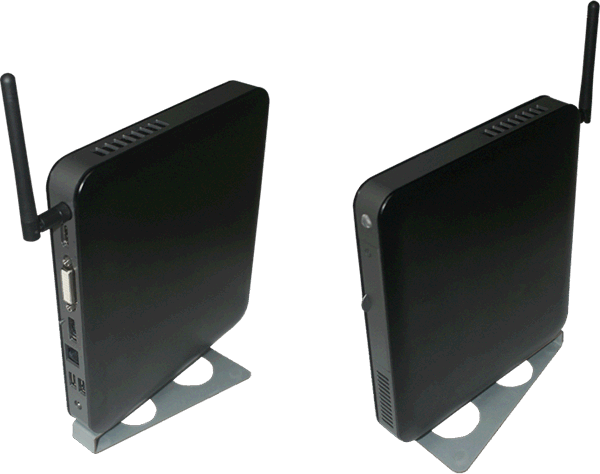 The Jetway Mini-Top is a step up from your standard netbooks on the market utilizing single core Atoms as the Mini-Top we are looking at is using a dual core Atom 510 or 525. While both processors are rated at the same wattage the truth is the Atom 510 model will consume slightly less power. The difference is negligible and the computing power of the 525 more than makes up for the power consumption.